Ah, I bet you saw that title coming a mile off didn’t you!! I’m wending my wobbly way back to Stitchopolis having managed to catch a slightly earlier and, most importantly, direct train. Which is good because I don’t mind admitting my little jaunt has completely wiped out my energy levels. Physically I started off full of umph, striding along and enjoying that fizzy excited feeling I always get when I’m off out and about, in my own space and doing my own thing. New York was the same feeling. Brilliant. Family antics are another type of Pleasure. I’m lucky I get a mix really but my Solo adventures will, I’m afraid, always have a place in my heart. Anyway, I’ve walked 11.78 km today according to my Apple watch. That’s 15247 steps. Yesssss. So, no wonder my toes are in tears. I walked from the tube to the exhibition, around the marquees and then a hike to Marylebone (why why why have I never been along the shopping lanes before?!?!) to go to the Holy Grail of haberdashery VV Rouleaux. Now I’ve been to the Sloane Square emporium a number of times but never made it to Marylebone before. Oh, and it’s as lovely as I wanted it to be. I know I’ve been immersed in contemporary art today but there will always be a space for ribbons, sequins, feathers and tiny toadstools. 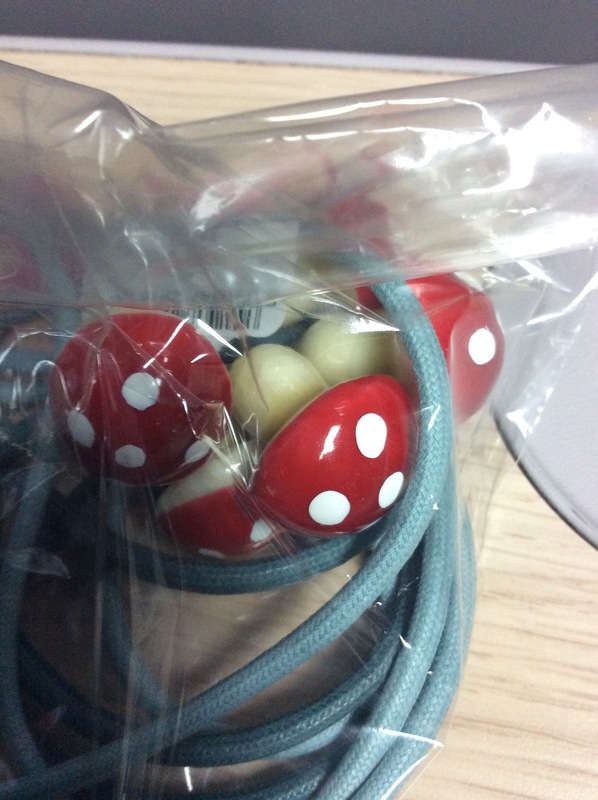 Did I mention the toadstools?! Then the tube back to the railway station. My legs started to freeze up in the rush hour crowds which was unnerving. I didn’t like that. But, I didn’t crash into any old ladies nor trip over a toddler – result. I fell onto the train and grabbed a seat without having to out my self as a PWDP (person with disabled pass) so again, all good. It did however, make me a little more aware of my limitations. Mind you, most people would be tired after 15247 steps wouldn’t they? !